With the notion of technofeminism at its heart, the ICA’s five-day festival this month addresses new ways of engaging with feminism and technology now and in the future. It’s been 20 years since The First Cyberfeminist International took place in Germany and broke boundaries with non-conforming speakers and subject matter, and its groundbreaking format and practice remains at the heart of Post-Cyber Feminist International. Participants include Victoria Sin, Zadie Xa and writer Helen Hester – expect awe-inspiring material from one and all. 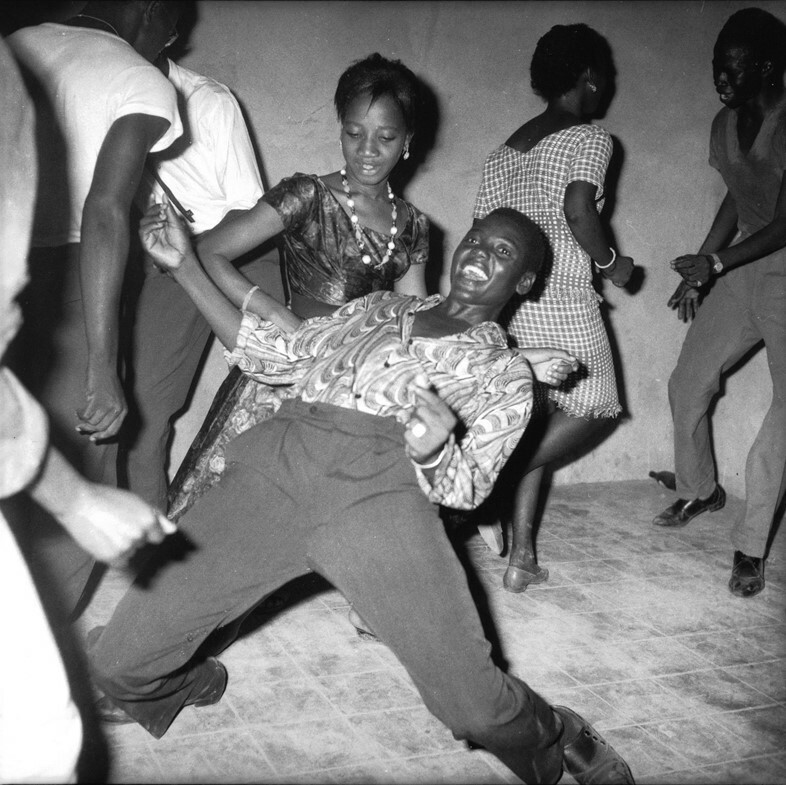 Ever enthralling photography fair Paris Photo returns to the French capital this month, and with it a myriad of goings-on amongst the exhibiting galleries. The fair takes over the Grand Palais for its four-day stint and presents a melange of both emerging and established talent in the field of photography. Highlights include Gagosian’s Curated by Patti Smith, in which the seminal artist and musician brings together her own photography to show alongside a selection of work by other pioneering creatives like Diane Arbus, Richard Avedon, Andy Warhol and Cy Twombly. Definitely worth crossing the channel for. In other art fair news, Turin’s renowned event Artissima opens its doors this weekend, with its spirit of innovation and focus on young, avant-garde artists. The fair is set to exhibit works from close to 200 galleries, which all encourage experimentation and research in art. We’re especially excited for Uruguayan artist Lalu Delbracio’s performance at Archipelago’s booth. 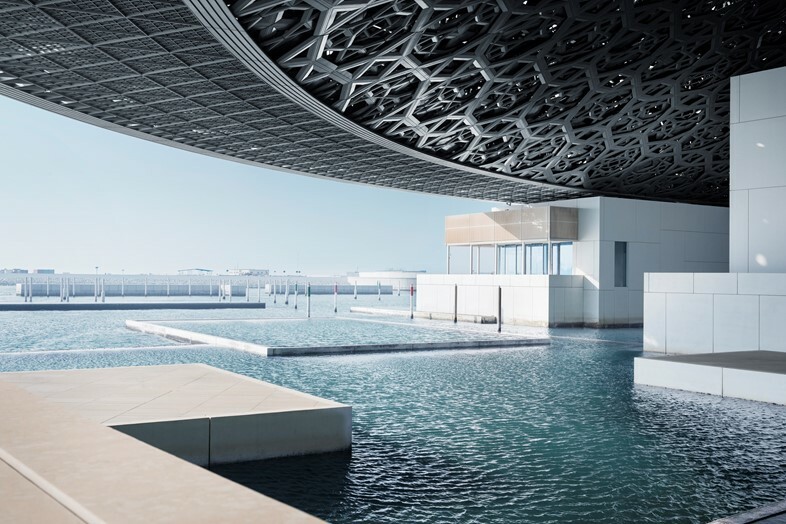 If warmer climes are calling, schedule a trip to the United Arab Emirates to coincide with the opening of the Louvre in Abu Dhabi. 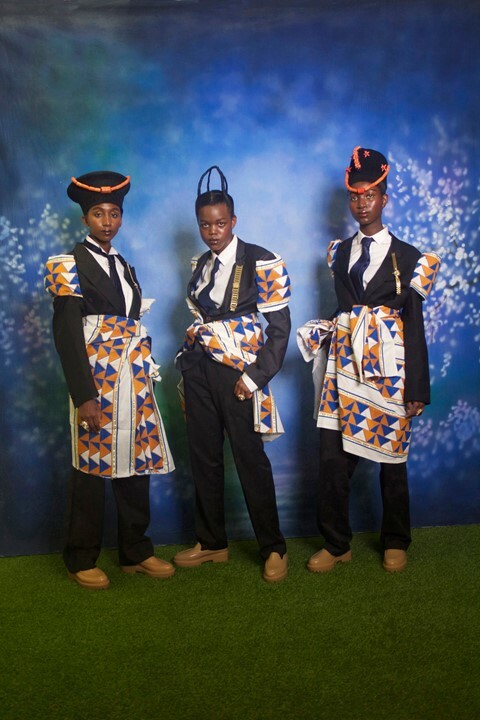 The museum’s inaugural week sees it play host to a plethora of events, performances and workshops in celebration of the opening, from dance to music and performance art. With four exhibitions set to run every year, consider this another must-visit art destination across the globe. 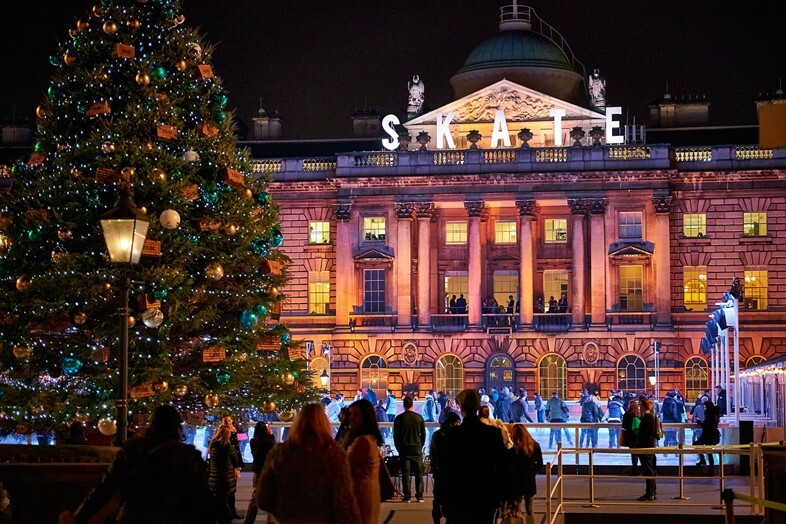 Festivities kick off this month with the return of Skate at Somerset House with Fortnum & Mason. As ever, the rink will become a centre of Christmas-related activities, and music nights are set to enchant all the way until January of next year. The inaugural exhibition from the duo behind Ground Floor Project, Holly Hay (who was previously photo editor of AnOther Magazine) and Shonagh Marshall, is an exploration of how the body is depicted in fashion photography. Posturing: Photographing the Body in Fashion brings together images by some of the industry’s most renowned image-makers – think Johnny Dufort, Charlotte Wales, Lena C. Emery and Blommers and Schumm – that have featured in publications from Dazed and AnOther Magazine to Vogue and The Gentlewoman, and promises to examine the genre of fashion photography from every possible angle. 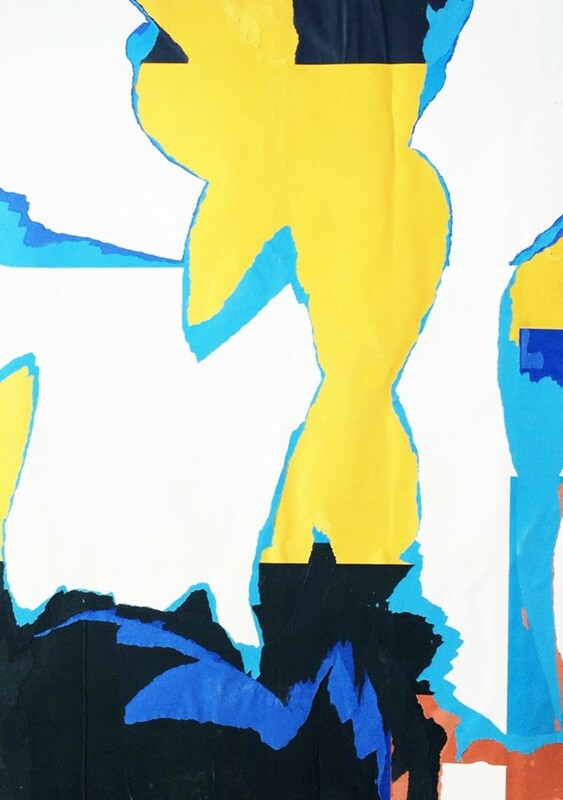 Textile designer Bernat Klein’s colourful paintings – previously hidden in his private collection at his home in the Scottish Borders – will be made available for the world to see for the first time ever this month, as they go on display at Margaret Howell’s Wigmore Street store. 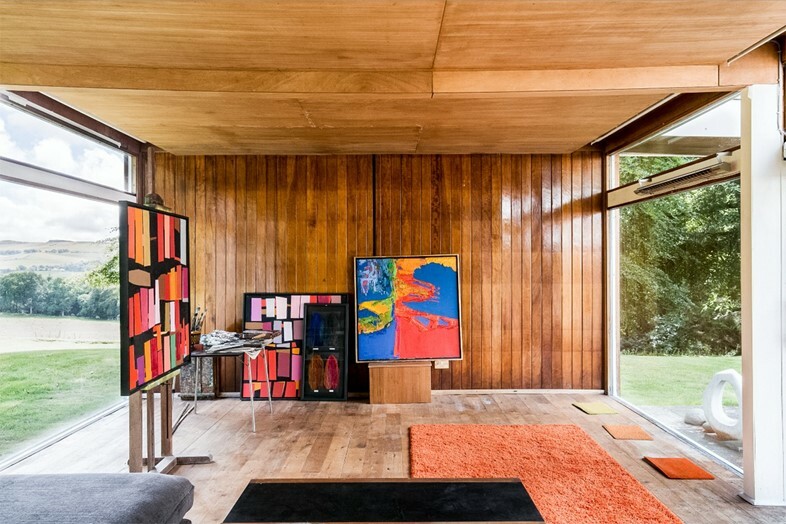 But if vibrant, abstract works on canvas aren’t your bag, revel in these interior photographs from that rustic home instead. 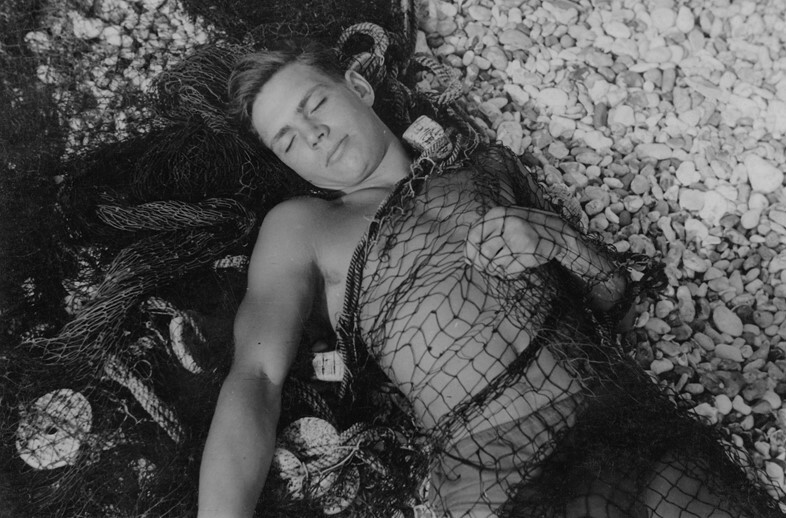 Comprising many photographs and collages which have never previously been seen or exhibited, On Pagham Beach is a collection of work by British artist Keith Vaughan, and is showing in London for the next month. Vaughan was known primarily for the figurative paintings he made throughout his career, so Austin/Desmond Fine Art’s exhibition reveals another facet to his practice. This side to Vaughan’s work was reliant upon photography as the basis for his drawing and painting, and is revelatory of an interest in the male form as subject. 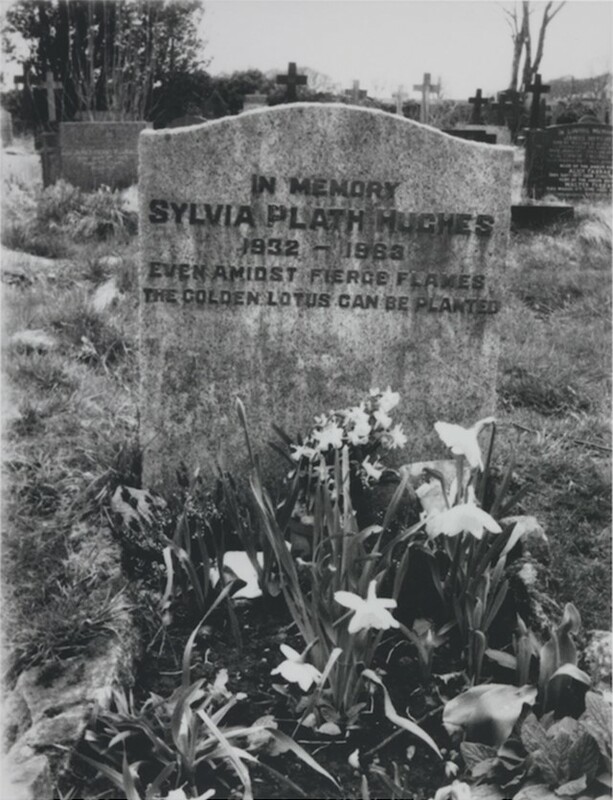 It started as an ongoing Instagram-based project, but The Great Women Artists account is now the subject of an exhibition at Mother London. The show will bring together 15 artists, all based in the UK, to whom the social media platform is integral in building success. From photographers to illustrators, the female artists range in both media and subject matter, but each is a glimpse into the somewhat surreal idea of art being shared primarily online, as opposed to in person. The likes of Juno Calypso, Unskilled Worker and Fee Greening all feature. 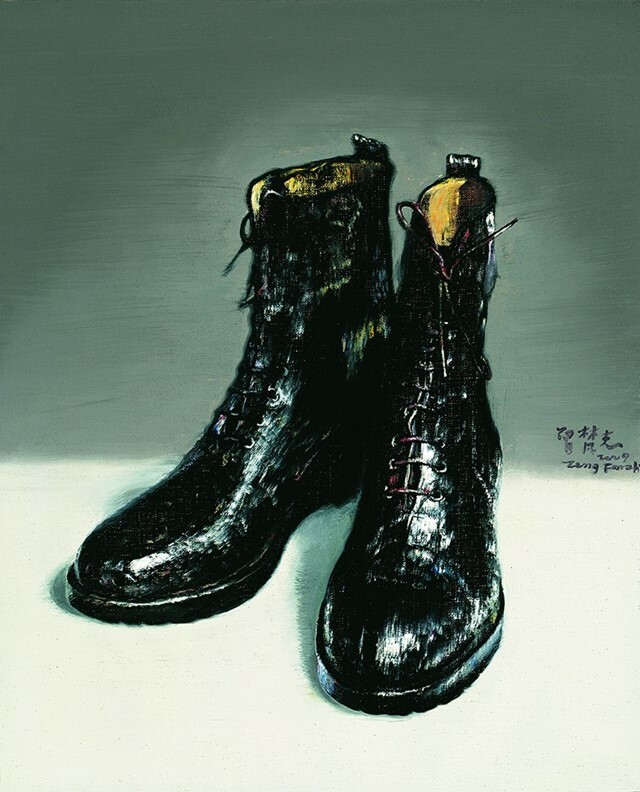 In a novel and interesting take on the storied work of Vincent Van Gogh, Amsterdam’s museum dedicated to the painter is showing work by Chinese artist Zeng Fanzhi made in response to some of Van Gogh’s most famous pieces. Fanzhi’s idiosyncratic style adds a new perspective to the paintings, with vivid hues and graphic strokes dominating the canvases. The paintings are displayed alongside Van Gogh’s original works, demonstrating the profound impact that the Dutch artist’s self-portraits, still lifes and landscapes continue to have across the world. An exhibition dedicated to the work of Jil Sander, one of the most prolific designers of recent years, is set to open this month in Germany, the designer’s home country. Sander’s minimal aesthetic and steadfast focus on the individual woman has won her legions of fans and inspired many designers who have followed her, but her work extends beyond fashion design and into the realms of architecture, product design and garden art. 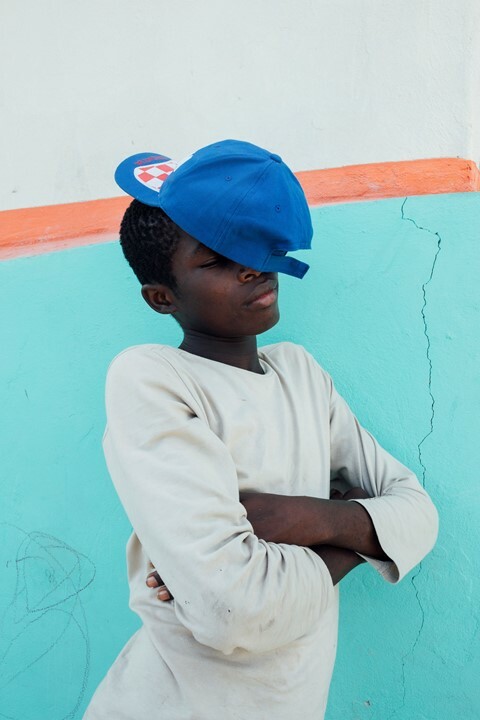 Another exhibition to add to your must-visit list in Amsterdam is Tomorrow of Yesterday, a new series of work shot in Haïti by Stefanie Moshammer, whose work appeared in this year’s Foam Talent Exhibition. Captured in her typically vibrant and stark style, the shots on display are an investigation into the idea of paradise on the Haitian Cow Island and a look at the everyday lives of its inhabitants. A welcome – if somewhat jolting – dose of escapism as the weather cools. Photographs have the power to reflect both contemporary goings-on, the views of the photographer, and those of the subject – and exhibition The Photographic I examines these facets of the medium. Looking at a broad range of photography – by 20 international artists, dating from the 1960s to today, and comprising both new and existing work – the show places focus on the enduring importance of image making, and does so with its enthralling and attention-grabbing selection of work. 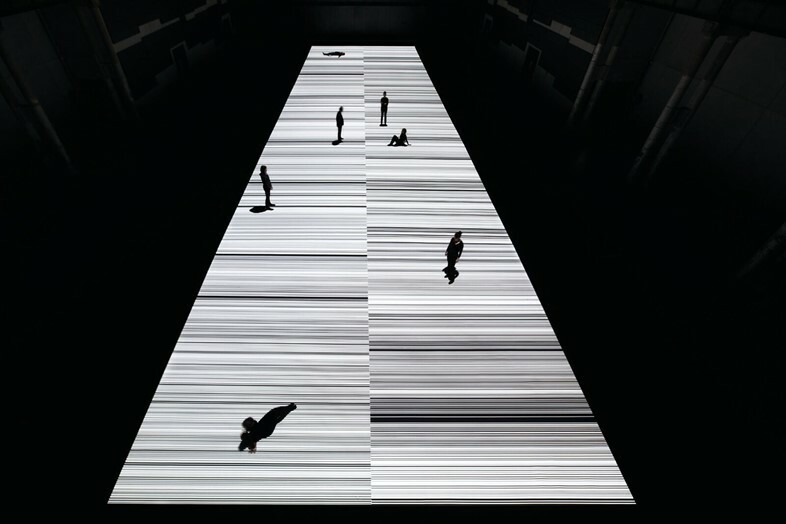 Presented alongside Everything At Once, Lisson Gallery’s monumental exhibition at the Store Studios, Japanese artist Ryoji Ikeda’s immersive light and sound installation is utterly unforgettable. Ikeda’s piece is a new commission from The Vinyl Factory and asks that visitors remove their shoes and step onto a surface in a vast dark room while music and light dance around the space – an astounding experience that can truly only be enjoyed in person. Gideon Mendel’s 1993 series The Ward is the result of time the photographer spent in the Broderip and Charles Bell wards, the first dedicated space for AIDS sufferers in a London hospital which was opened by Princess Diana 30 years ago. The Ward is an emotive look at the lives of patients and their families, each photograph making for raw and tender viewing. The hospital at which the images were taken and where the wards once existed has since been demolished, but its chapel, now called the Fitzrovia Chapel, is still standing, and will this month show 14 of Mendel’s images from the series. 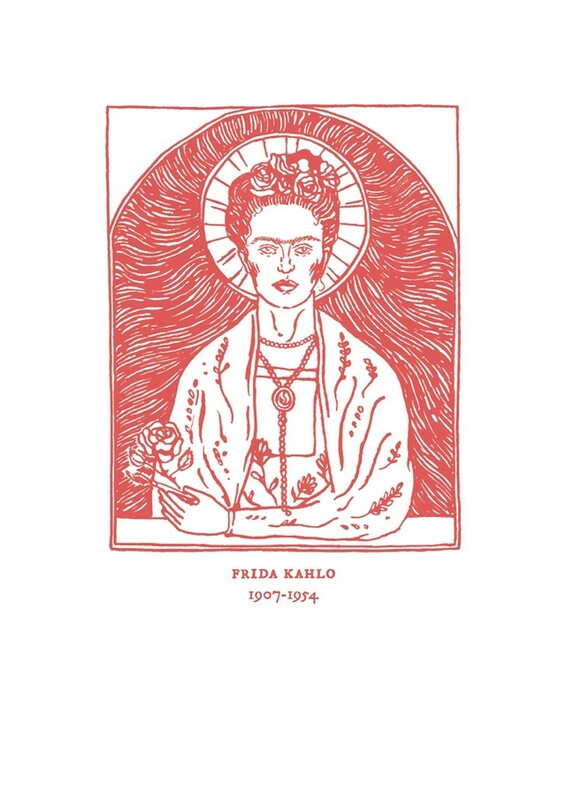 The unmissable exhibition coincides with the publication of a book of The Ward. 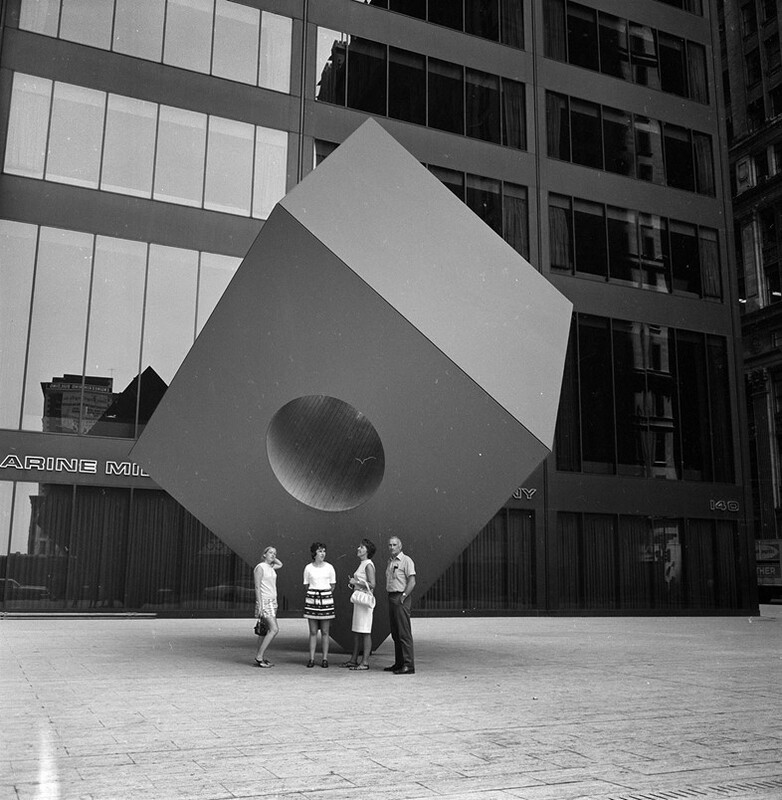 This month sees the opening of Art in the Open in New York, which places the spotlight on half a century of the city’s most impressive public artworks that span sculpture, photography and video installations. The hundreds of works on show are representative of New York’s status as a hub of innovation and excitement in the art world, and of the important role that art plays in the public sphere. Winter is creeping steadily closer, but a steady stream of great new releases is heading our way to heat things up a bit. First there’s The Killing Of A Sacred Deer, the latest film from esoteric Greek director Yorgos Lanthimos. A darkly funny, twisted affair, it it is the story of a surgeon (Colin Farrell) whose comfortable family life is shaken up by the arrival of a menacing teenager. Norwegian auteur Joachim Trier brings us Thelma, a fantastical lesbian love story centred around a shy young student, whose sexual awakening coincides with a series of crippling seizures, seemingly a sign of her supernatural powers. Then there’s Beach Rats, the beautifully realised Sundance hit from director Eliza Hittman. It follows the apathetic Frankie (Harris Dickinson), a confused Brooklyn teenager seeking relief from his bleak existence by cruising for men – both online and at the beach – while beginning a tentative new relationship with a young woman. Meanwhile, Lost in Paris offers a welcome dose of comic relief, starring its filmmakers Fiona Gordon and Dominique Abel as a Canadian librarian and an oddball tramp, who meet in Paris, where a series of spectacular disasters ensue. 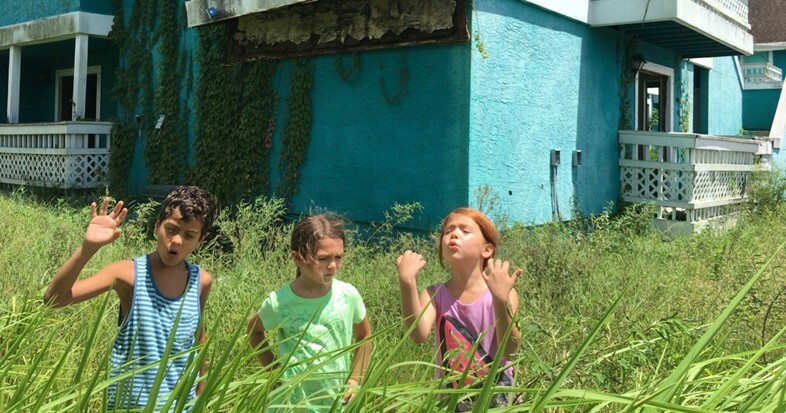 Don’t miss The Florida Project, the breathtaking sophomore feature by Tangerine director Sean Baker. Set during a scorching Florida summer, it follows mischievous six-year-old Moonee (a remarkable Brooklynn Prince) who spends her days running riot with her friends in the colourful budget hotel where she and her rule-breaking mother (Bria Vinai) rent a room. But soon a series of unfortunate events threaten to shatter her humble yet happy existence. Film Stars Don’t Die in Liverpool stars the ever-brilliant Annette Bening as Oscar-winning actress Gloria Grahame, tracing the iconic femme fatale’s relationship with young actor-director Peter Turner (played by Jamie Bell), upon whose memoirs the film is based. The result is an emotional journey that cuts to the quick. Last but not least, there’s the electric thriller Good Time from brothers Ben and Josh Safdie, following Robert Pattinson as a man on a madcap, one-night mission through New York’s underbelly to raise money for his brother’s bail after a botched bank robbery lands him in jail. 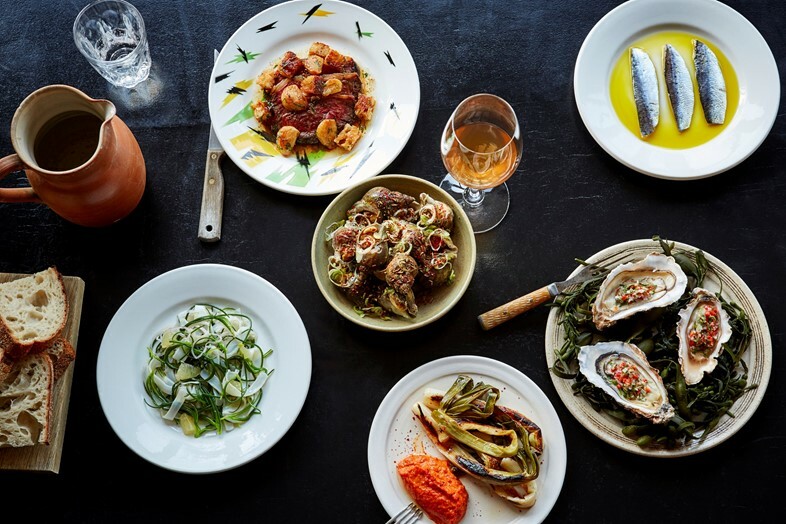 Westerns Laundry, the north London restaurant which favours seafood, launches its private dining room this month. 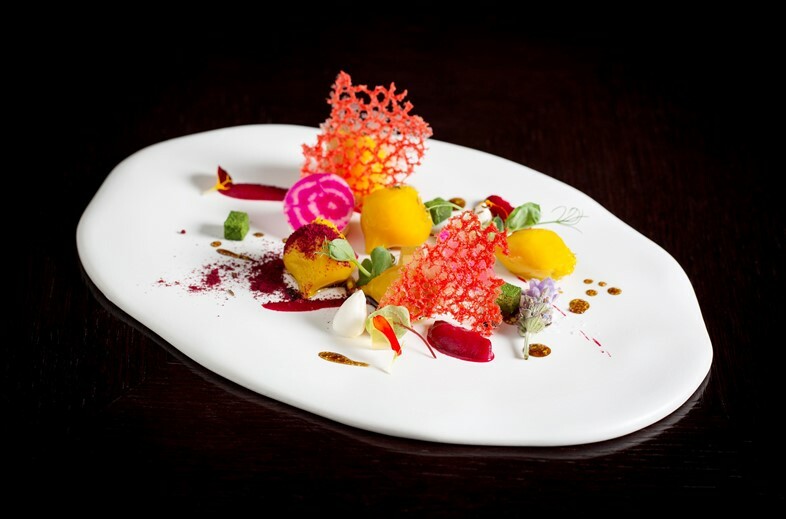 With seating for 10 and a beautiful surrounding of bay windows, the emphasis here is on sharing: chef David Gingell has put together a menu primed for eating together. 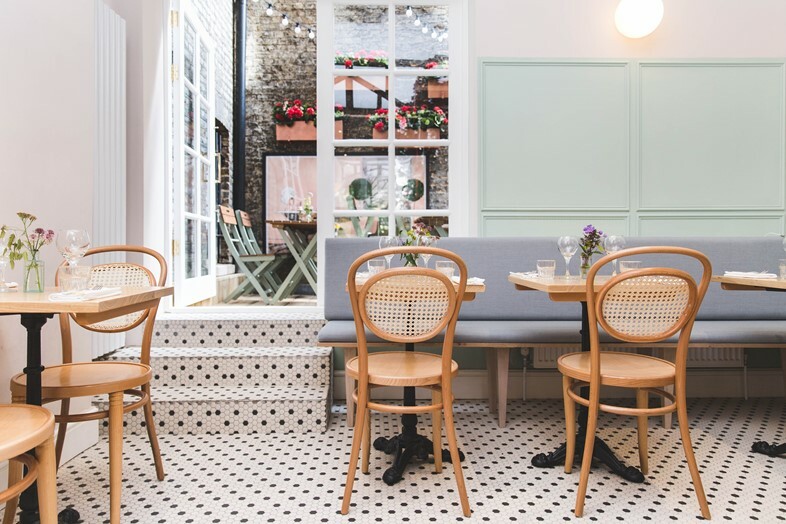 Independent neighbourhood restaurant Minnow has established a reputation as a calm but comforting new addition to Clapham’s local food scene since it opened this summer, serving up dishes from brunch to hearty dinner alongside a respectable cocktail and wine list. Now, happily, Sunday roasts have joined the rotation: choose from succulent beef or partridge, with all the trimmings, be sure to allot a full afternoon to soak up the serene atmopshere south of the river. Views of the common preferable. A Christmas rooftop pop-up arrives to London by way of Woody Bear, serving warming favourites on Oxford Street. Raclette, croques monsieurs and hot gin punch are all on the menu, and the setting will take the form of an abandoned fairground. Theatrics reign supreme here, as Raclette will be served from a six kilogram cheese wheel and cocktails dispensed from coin-operated machines. Pairing food with film, Spanish haunt Aqua Nueva is hosting screenings of Pedro Almodóvar’s movies alongside menus inspired by the work. Volver is showing on Sunday and we’d advise purchasing tickets post-haste, since previous screenings have sold out quickly. What better way to spend bonfire night? November is brimming with enticing productions, not least writer Lee Hanna and director Ivo van Hove’s anticipated stage version of Paddy Chayefsky’s iconic 1976 film Network, which will star Breaking Bad’s Bryan Cranston as Howard Beale, a veteran anchorman who makes the mortifying discovery that he’s being put out to pasture, and proffers a somewhat melodramatic response. 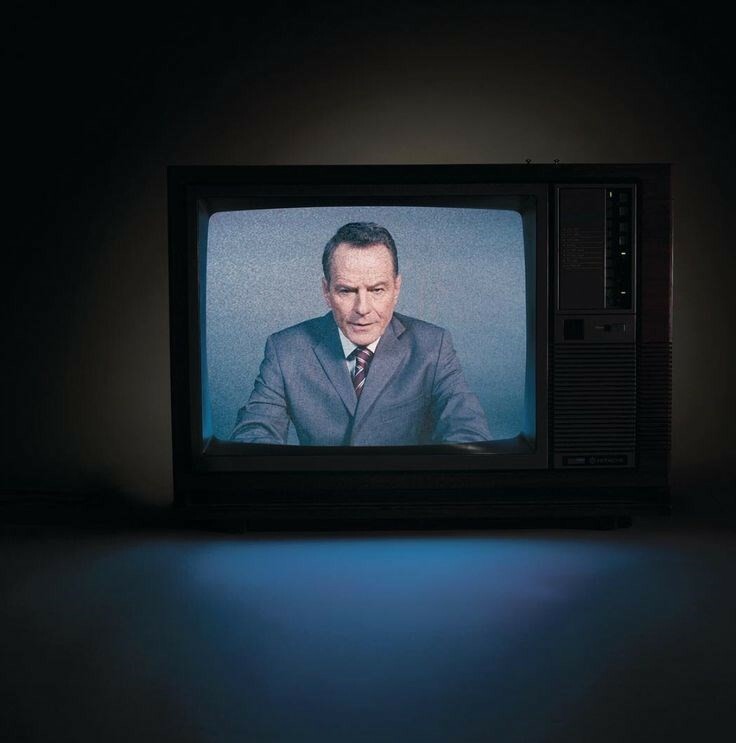 We can’t wait to see how the National Theatre’s production will deliver Chayefsky’s shockingly prophetic exploration of the media landscape 40 years on. Then there’s Heather by Thomas Eccleshare, opening at The Bush theatre tomorrow, which follows a reclusive children’s writer whose sudden success has troubling consequences. Billed as a “short, sharp play about language, prejudice and the power of stories”, Heather seeks to interrogate notions of authorship, objectivity and whether a text can exist in isolation, in new and inventive ways. Fêted Ukrainian playwright Natal’ya Vorozhbit returns to the Royal Court this month with her newest work Bad Roads, directed by Vicky Featherstone and offering a harrowing, darkly funny exploration of what it is to be a woman in wartime. Dance fans, be sure to catch Darbar, coming to Sadler’s Wells from November 9 – 12. The ten-year-old festival, devoted to showcasing the best of current classical Indian music, has joined forces with the performing arts venue for the first time in a bid to pair music with classical dance. 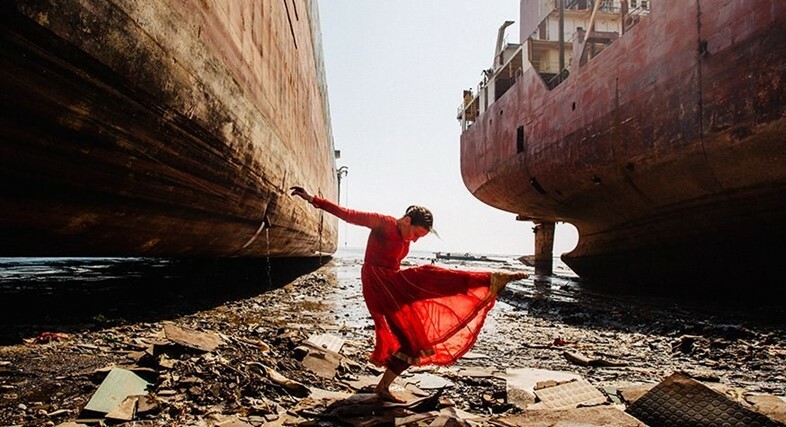 The enticing programme, curated by Akram Khan, promises “a rare chance to experience live the vibrancy and emotional power of these two art forms, firmly rooted in tradition yet in constant reinvention”.